ministries and missions of your church. To get started, set up an online account by clicking on the "Online Giving" picture above. 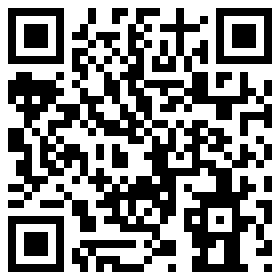 1) Get a free QR Code reader app for your Smartphone. 2) Open the app and follow the instructions to use your phone's camera to scan the QR Code below. 3) Use the site to make your donation. 4) Save or bookmark the site in your phone for future use. 1) Open this webpage on your smartphone. 2) Go to our mobile giving site by clicking HERE. 4) Save or bookmark the location for future use.